And no Skin Troubles No! No! Hydro Gel Patch with Abundant Essence! 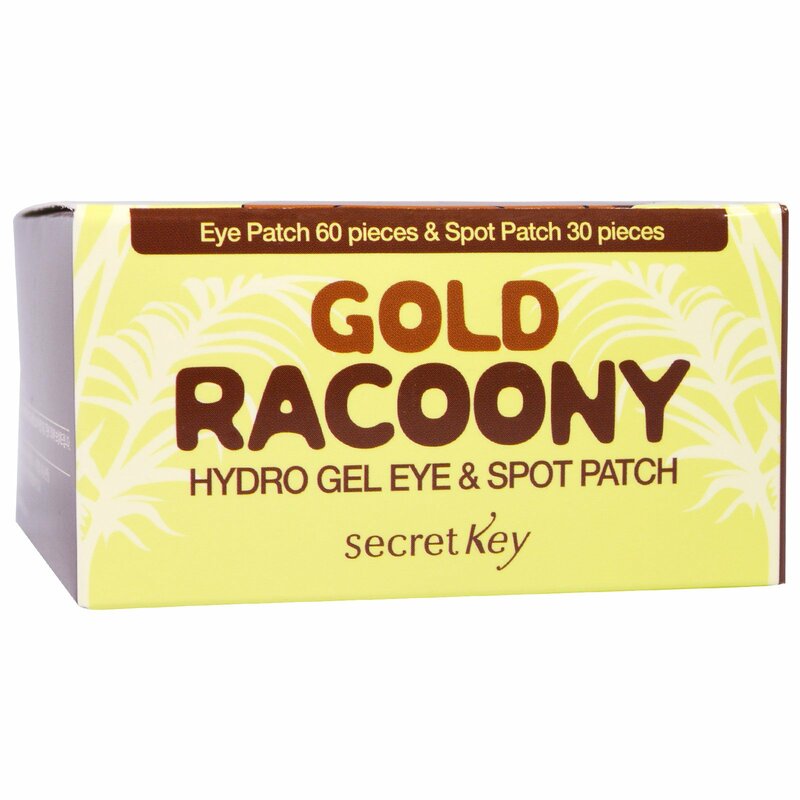 Eco-Friendly Natural Eye & Spot Patch That can Also be Used as an Essence! No more artificial and chemical patches ~ manage your skin with eco-friendly eye patch! Hydro gel Eye & Spot Patch is a naturally dissolving essence made from extracting from natural ingredients that are considering using high-end polymer technology. 6 types of cares provided by Gold Racoony! 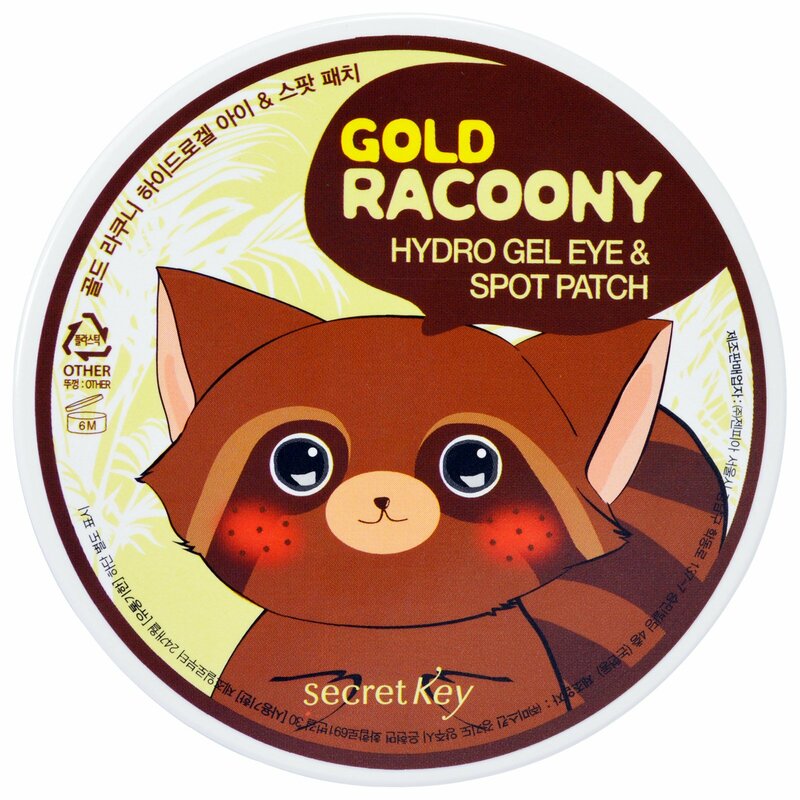 Hydro gel Eye & Spot Patch can be used as an essence. Do not throw away used eye patches. However, store refrigerated when not in use. Ahem....Rub the essence on the areas that need caring ~! Eco-friendly gel and essence condensate to maintain continuous and immediate moisturizing, while colloidal increases the moisture and resilience of the skin. Separate composition of Hydro gel Eye Patch and Spot Patch enables easy skin care for desired areas. Rosemary extracts, freesia extract, chamomile extract, green tea extract, cabbage rose water, aloe Vera juice are included to soothe irritated skin. 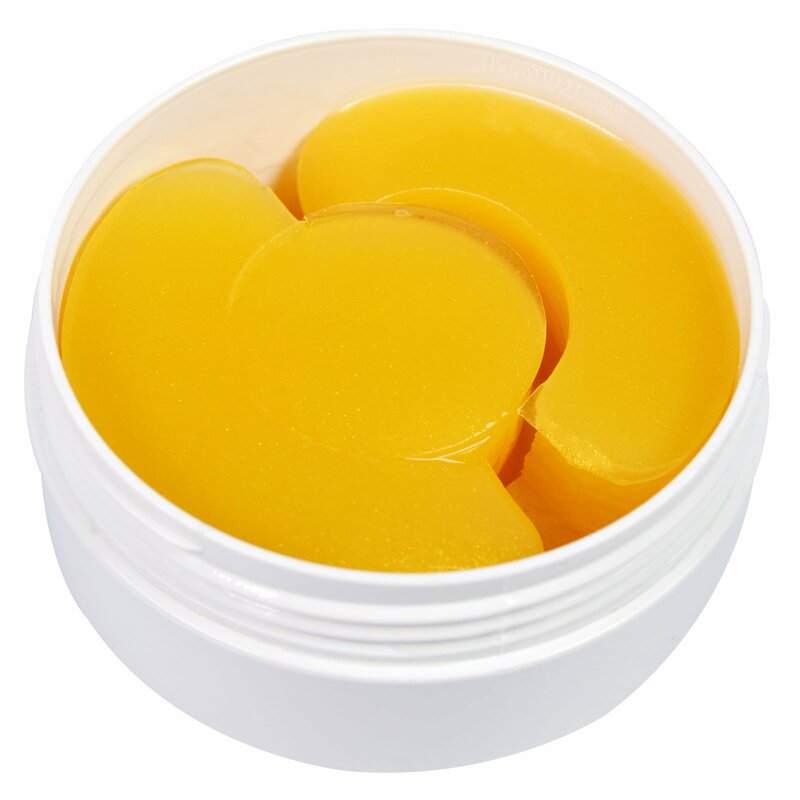 Canella and Lavender extract, source of madecassoside, is good for irritated and sensitive skin. It adheres excellently to the skin and permeates concentrated water-soluble essence deep into the skin by reacting to skin temperature. 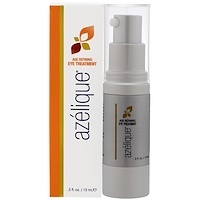 Those who want to soothe the skin that is irritated by environmental stimuli. Remove eye & spot patch using included spatula. Apply Eye Patch or Spot Patch on desired areas. Remove patch after 20-30 minutes, then lightly tap the skin to absorb the remaining essence into the skin.